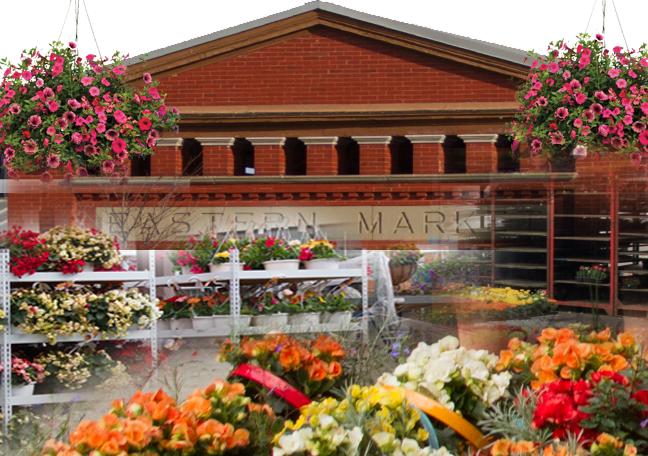 RETRO KIMMER'S BLOG: DETROIT FEET ON THE STREET EASTERN MARKET WALKING TOURS! 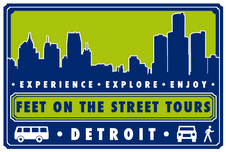 DETROIT FEET ON THE STREET EASTERN MARKET WALKING TOURS! "Come Hungry, Leave Happy" - Summer Fun! Experience, Explore and Enjoy Detroit's Historic Eastern Market district in a whole new way during PEAK season! and... more dates available online, including early Fall! Book today to secure your spot, these tours sell out quickly.